Saying things like that might make you a ‘cool parent’, but it also puts you at risk. What happens if a party gets out of hand and the place gets trashed? Or a family member neglects to pay the council tax and you get landed with a bill and/or a fine? These things need to be set out clearly at the outset. It may be tempting, but you wouldn’t let any other tenant get away with this. A buy-to-let property is an investment and can seriously increase your monthly outgoings. It may be a nice gesture, but you can’t afford to let rent payments slide. Not to mention the fact that it’s better for your kids to get into a proper routine of managing their money every month. It may be your roof, but it’s your kid who’s paying for it. Provided they’re following everything set out in the letting agreement–see point one for why you need one of these–they’re entitled to use the property however they see fit. Another reason why having a proper framework in place is beneficial! 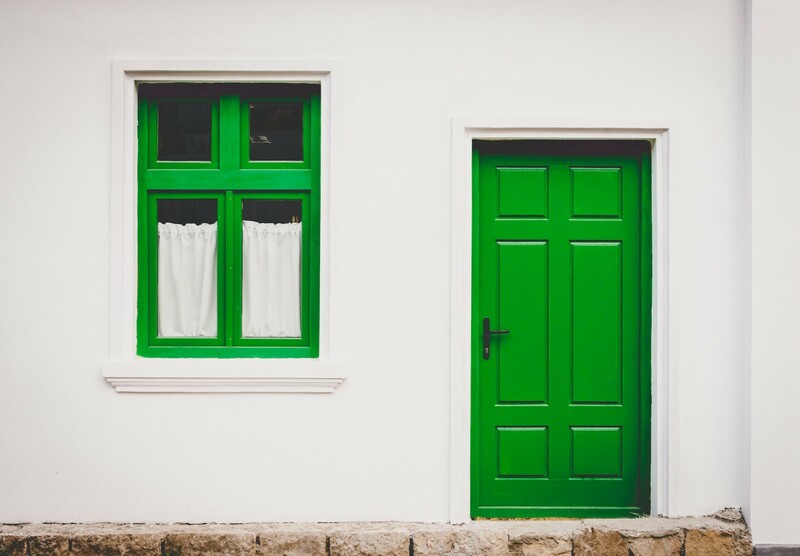 It’s worth bearing in mind, if you haven’t already secured the mortgage and are thinking about this sort of arrangement, that some lenders won’t approve a buy-to-let mortgage if the property is to be occupied by a family member. Check this out early, as it may not even be possible to get your plans off the starting blocks. Are there any alternatives to letting to family members? Neither of those is a clear winner; you won’t see any return on the investment for number one, and number two can create a lot of tension between children frustrated with their lack of independence and parents who were expecting the nest to be a lot emptier by now. Blood may be thicker than water, but I’d still advise proceeding with caution if you’re considering letting to a family member. Buy-to-let arrangements with family members aren’t the easiest things to arrange at the best of the times, and they do go sour from time to time. The thought of evicting your child isn’t an appealing one but, if they cause lots of problems with the property, you might end up with a double dose of heartbreak.